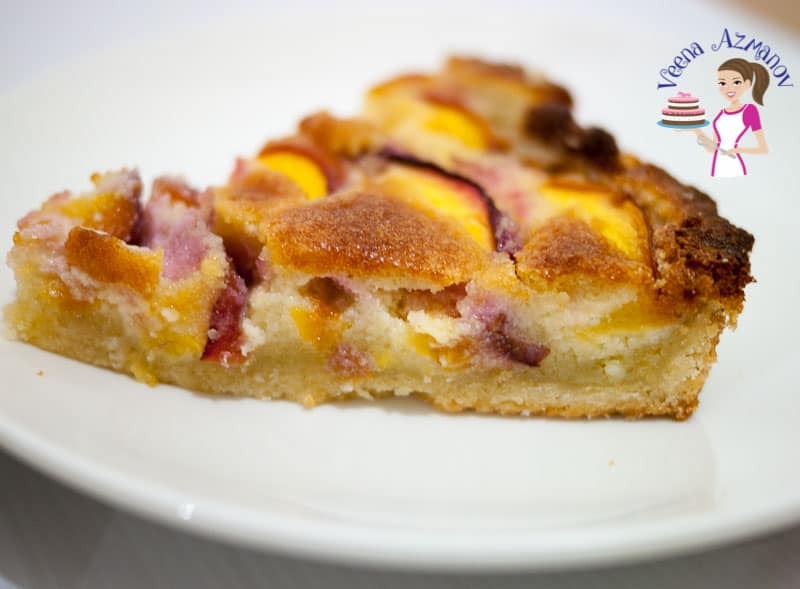 Nectarine frangipane tart is the perfect summer dessert with seasonal stone fruits likes nectarines and peaches. Slices of nectarines nestled in an almond pastry cream, called creme frangipane, and baked in a rich buttery homemade shortcrust pastry. The best thing about summer is the lovely stone fruits that are in season. Don’t you agree? If you are a fruit and dessert lover like me, then you know what I’m talking about. 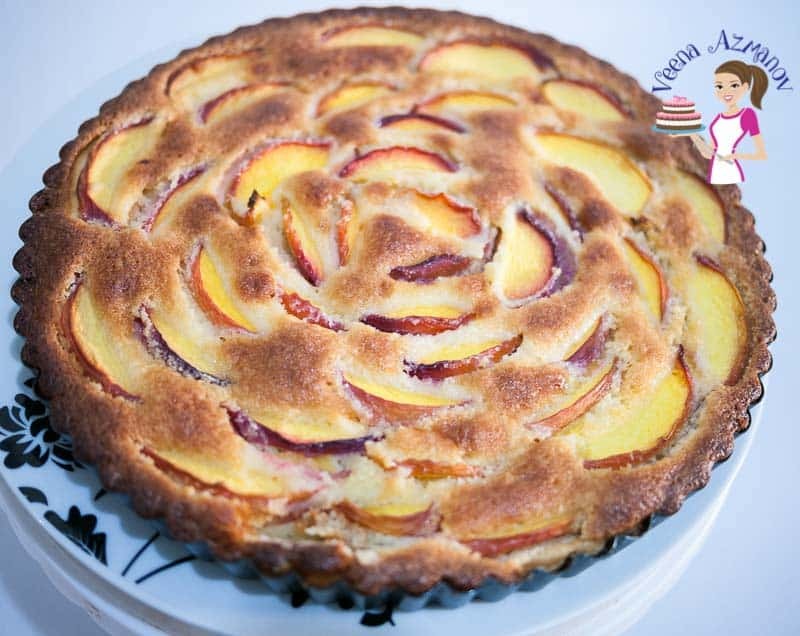 I absolutely love peaches, plums, apricots, and even figs and nectarines in my tart!! The filling is made of this deliciously creamy and rich almond pastry cream using almond meal. My Rhea loves to indulge in the kitchen with me sometimes. So you can see her hands in the video today. 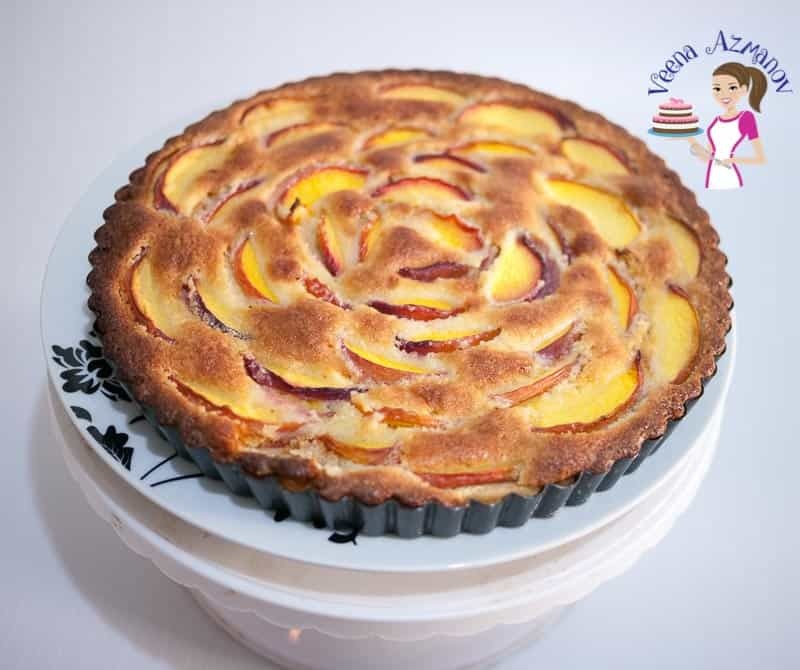 I also had some gorgeous peaches lying around and since she loves peaches we also made a mini peach frangipane for her. So we used the leftover pastry in a smaller tart pan and she made her own creme frangipane for the filling. Its wonderful to see her so excited to create something herself. Frangipane, or almond cream, is known as Frangipani in Italian and creme frangipane in French. 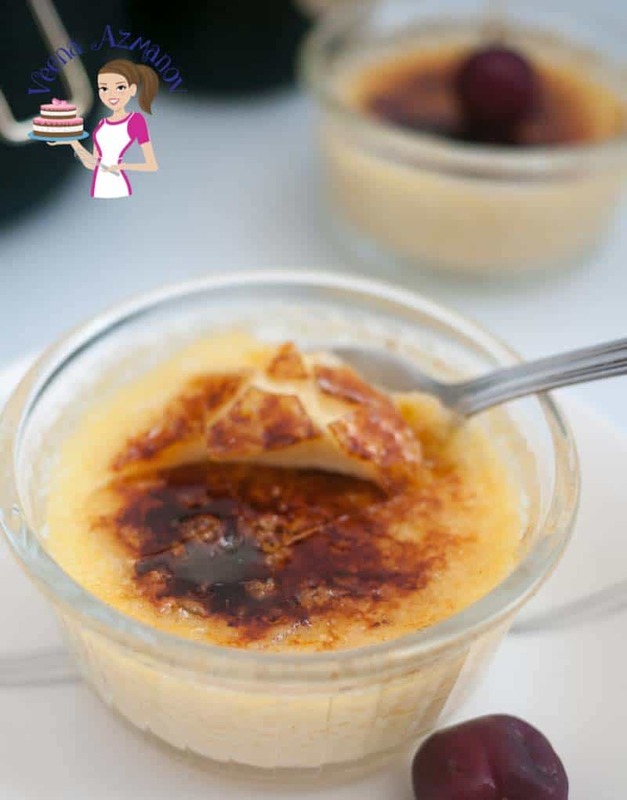 It is a creamy custard filling made with almonds, eggs, butter, and sugar, sometimes referred to almond pastry cream. And it’s often used as fillings in tarts with fruits as well as in puff pastry treats. 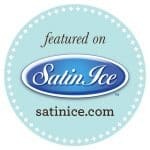 It’s a very versatile filling that works beautifully in any dessert. 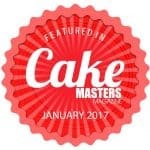 Is almond paste, marzipan and frangipane the same? Almond paste, marzipan, and frangipane are all made with almonds. And yet, they are all different. Marzipan is soft, sweeter and can be eaten like candy on its own. 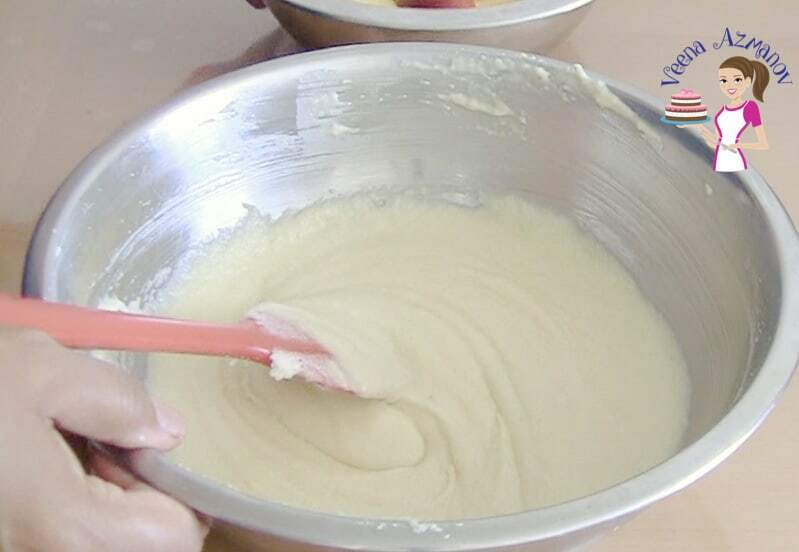 Almond paste is less sweet and is usually used as an ingredient in baking. 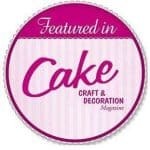 You can also make marzipan from almond paste. In comparison, frangipane is raw, and contains eggs. Hence, it needs to be baked with something. 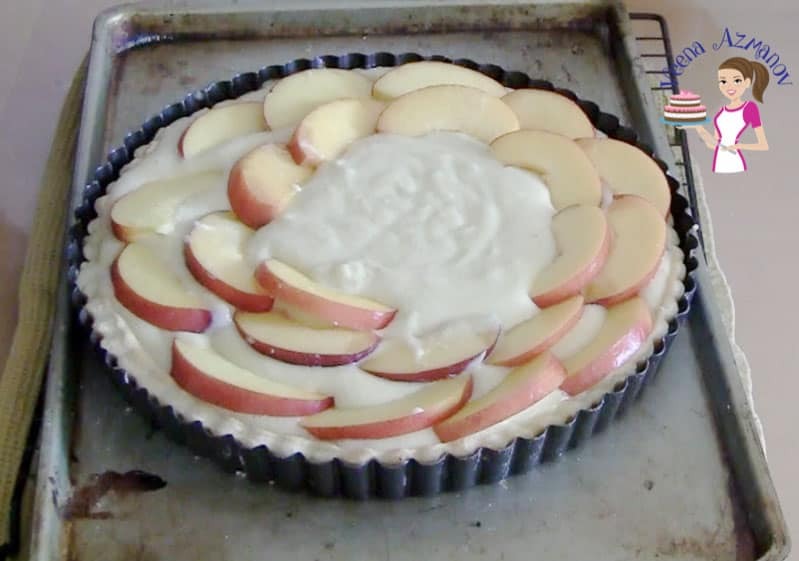 In this recipe, we spread it in a tart with nectarines or peaches and bake it. 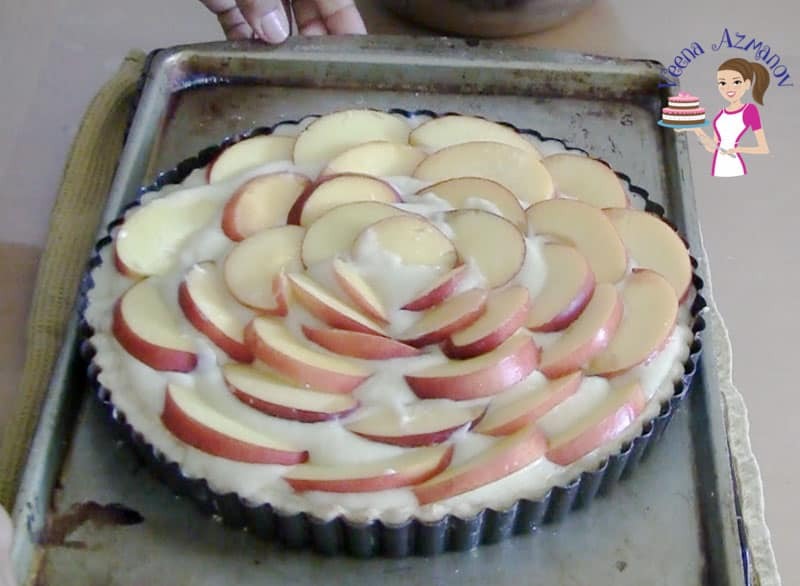 You can also spread it in puff pastry with or without fruit for a delicious baked pastry. How do you make the perfect frangipane? 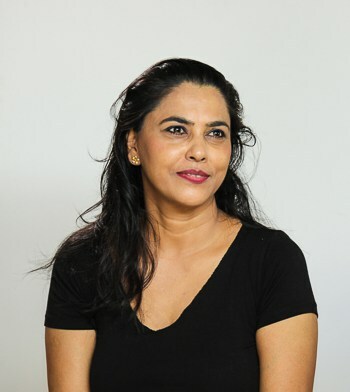 The basic frangipani recipe has a ratio of 1 part butter, 2 parts each of flour, sugar, and eggs. Everything else is up to customization. 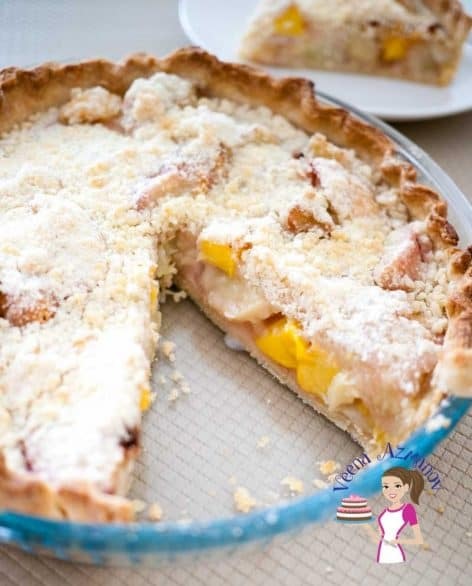 Nectarines – This is made with nectarines. And yet, peaches, plums, and apricots work just as well. 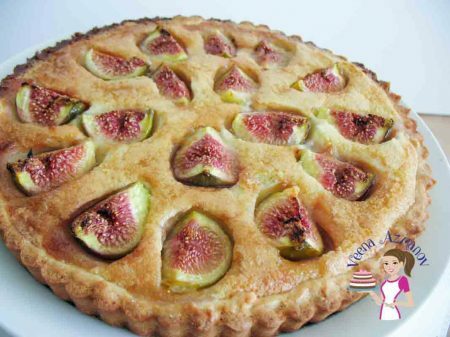 I have shared with you my Fig Tart last year. This is quite similar in the recipe and yet so different in flavors. Almond Meal – A classic frangipane is made with almonds. Having said that, I have often made tarts with a ‘creme frangipane’ made from cashews and hazelnuts. Almond meal is easily available in most supermarkets these days. 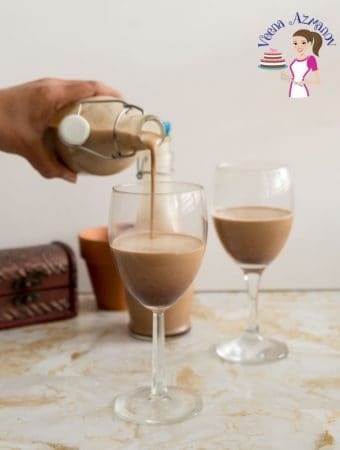 And yet, you can easily make it at home – how to make homemade almond meal in 5 mins. All-purpose flour – Not much but it’s necessary as a thickening agent. 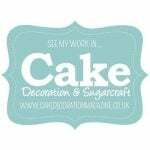 Eggs – Always use large size eggs when baking unless specified. The size of eggs varies significantly these days. So, as a guide, large eggs weigh between 50 to 60 grams. I am using homemade rich shortcrust pastry using the creaming method. 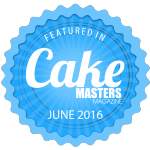 And yet, you can also use my sweet shortcrust pastry using the classic cutting method. 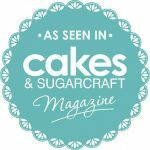 Alternatively, you can use a store-bought shortcrust pastry that is easily available in any supermarket these days. You can find these ready to roll or already prebaked. 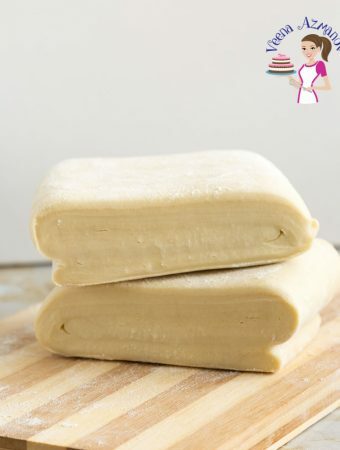 For ready to roll pastry – follow my method below – roll and line the pastry tart. Bake it with pie weight for 20 minutes then without pie-weight until golden brown. A good tart pan is a must for making sweet tarts and savory quiches. 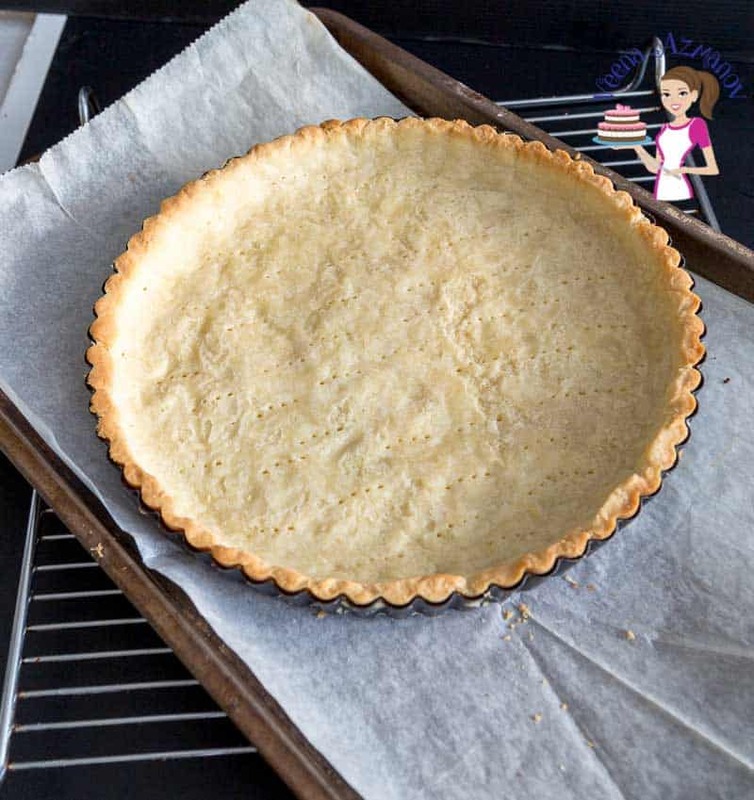 A non-stick one with removable bottom such as this tart pan with fluted edges makes for easy removal as well as an attractive edge with a golden crust. 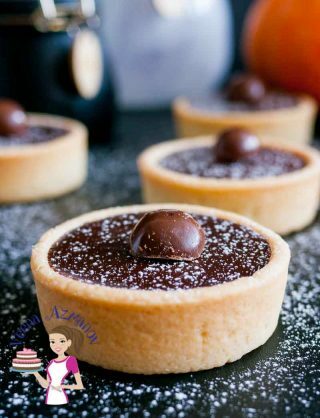 You can also make 4 mini tarts instead of one large. My pie shield has been an invaluable investment when baking pies, tarts or quiches. It prevents the edges of the crust from getting too dark or burn and I don’t have to make a foil tent every single time. A Blender or food processor works best to pulse the strawberries. I use my Hand Blender. A few mixing Bowls to prepare the frangipane as well as to store the fruit. Never store cut fruit in aluminum as the lemon juice reacts with the metal. Stainless steel, glass or plastic work best. 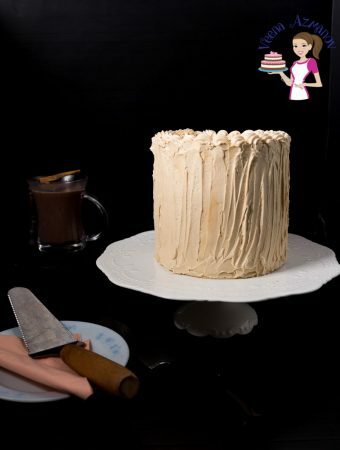 And if you make the filling by hand a Whisk is all you need. 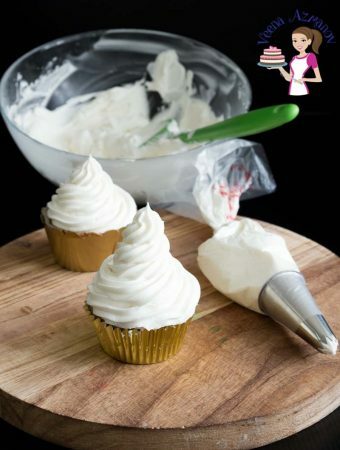 And yet, this can also be made in a food processor or mixer quickly and easily. There are two ways to blind bake a pasty. One using just a docking method with the tings of a fork. While the sure and best method is with Baking Beans. Lastly, fold the flour – fold until combined. 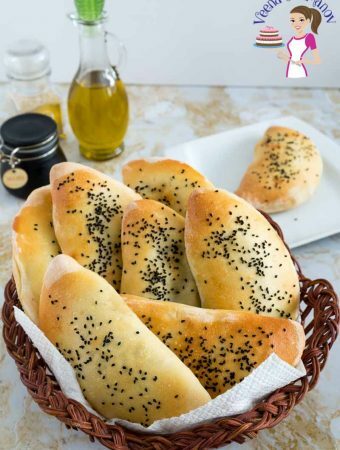 Bake for 15 to 20 minutes until the edges are lightly starting to brown. Cut the nectarines in half. Core the seed and slice each half in about 4 to 6 slices. Sprinkle lemon juice and set aside. Add eggs, cream, vanilla, flour and almond meal. Preheat the oven at 170 / 340 F.
Spread frangipane filling evenly in the pre-baked crust. 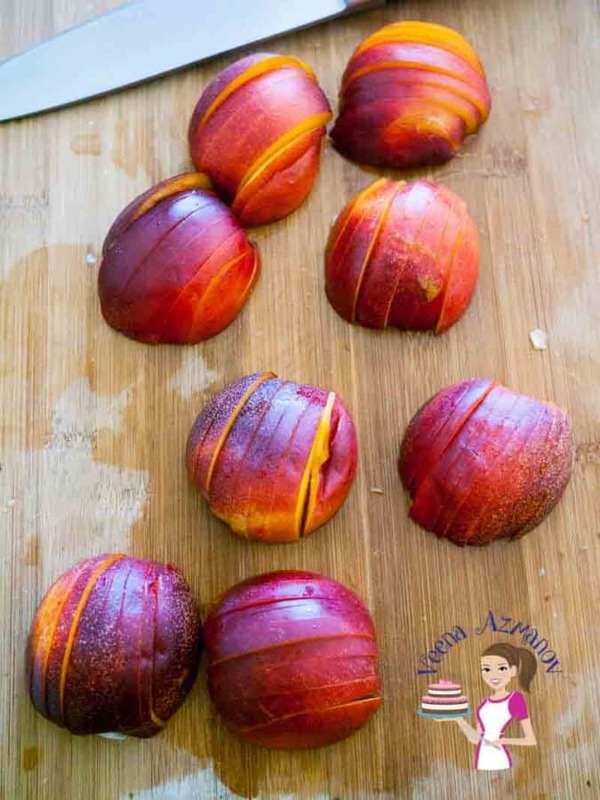 Carefully arrange nectarines over the filling. Continue to bake until the filling is puffed and lightly golden about 25 to 30 minutes more. Cool in the tart pan for at least 30 minutes before you serve it. 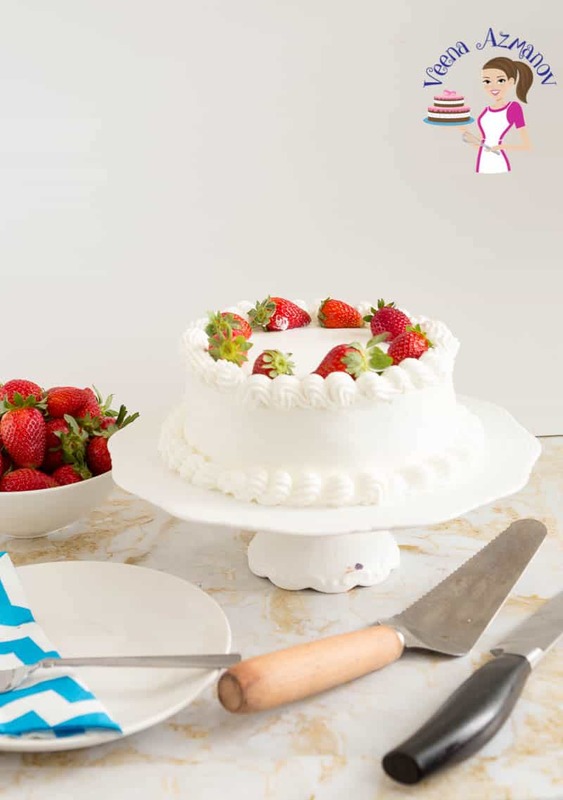 Serve with a dollop of fresh creme or dollop of ice cream. For homemade pastry keep the pastry chilled at all times. The chilled pastry will roll beautifully and will not shrink during baking. 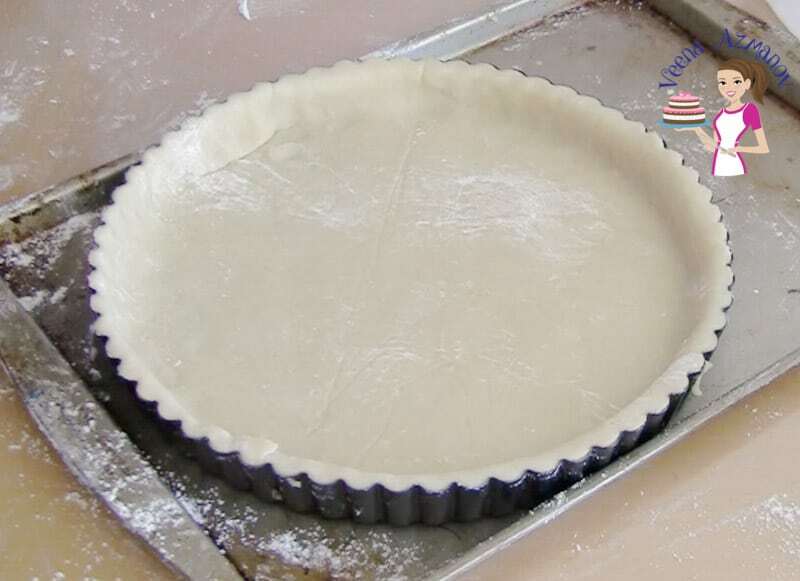 The shortcrust pastry should be rolled thin so you have enough space for filling. 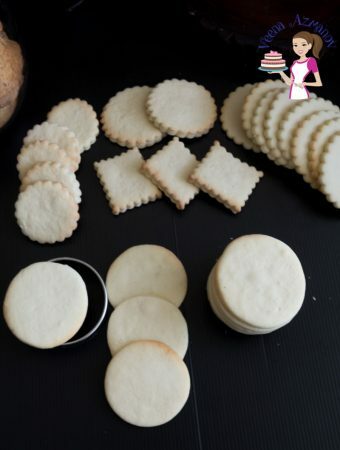 Thick pastry when cut, is like a thick biscuit with very little filling. Do not skip pre-baking the tart. 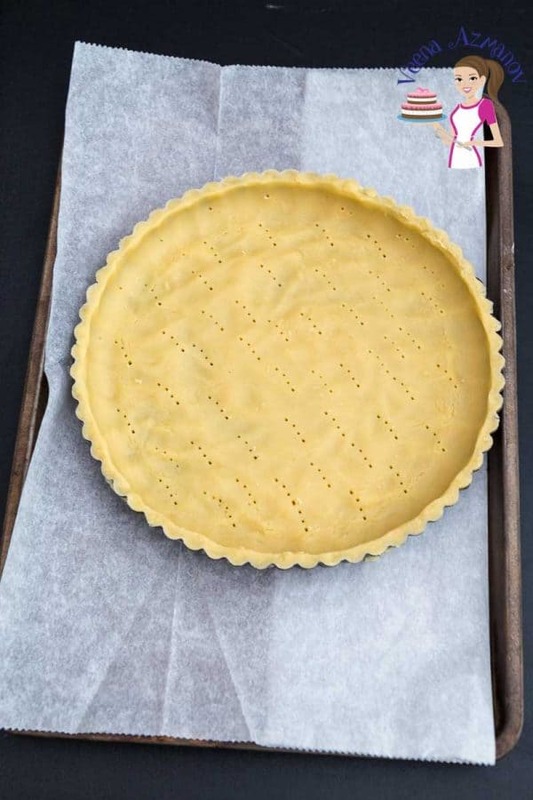 Prebaking the shell ensures the pastry is partially cooked before you add the delicate filling in the tart. The result is a crisp beautiful crust. 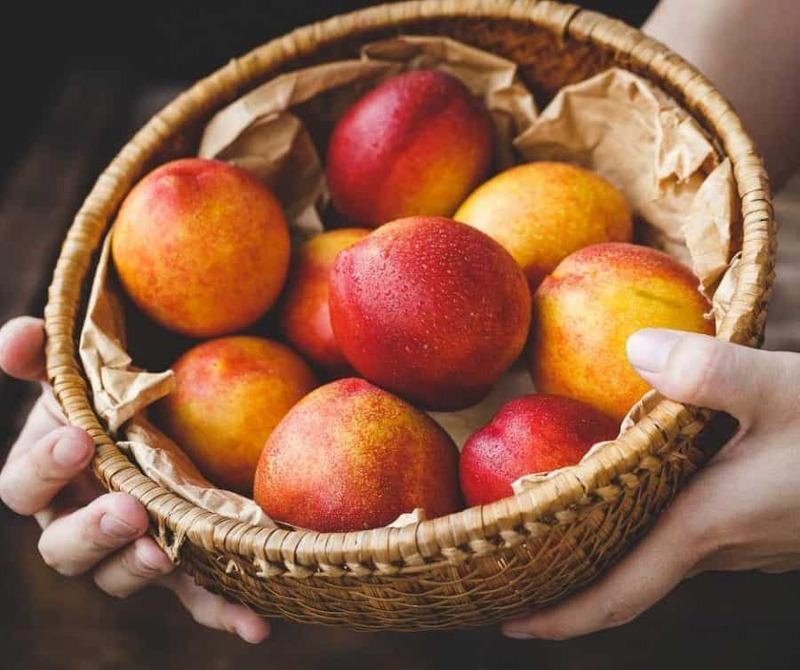 Also, avoid cutting the fruit ahead of time – this will prevent any oxidization, as well as prevent the fruit from releasing too much juice ahead of time. Use fruits as soon as they are cut. Can I use other fruit instead of nectarine? 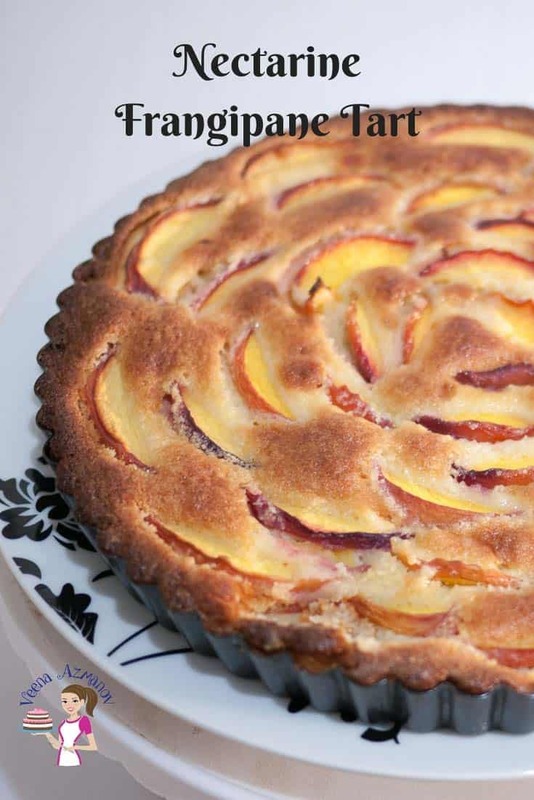 Absolutely, a frangipane filling works great with all stone-fruits. 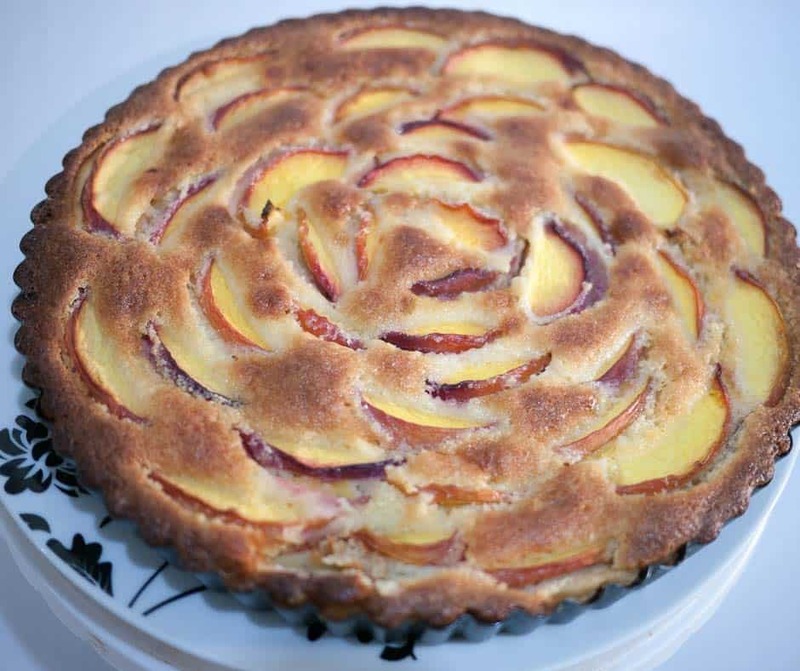 Try a frangipane tart with peaches, plums, apricots or a combination. 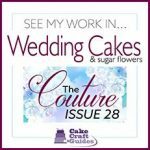 Can I use store-bought shortcrust pastry for this tart? 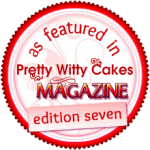 Yes, ready-to-roll shortcrust pastry can be found easily in most supermarkets. Roll, blind-bake and fill just as I have shown in the video using homemade shortcrust pastry. 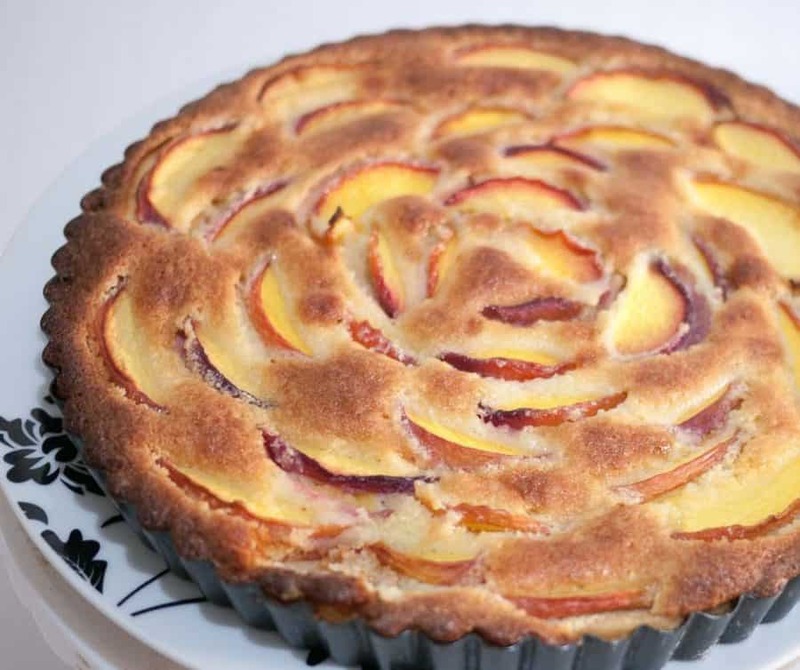 Can I omit the nuts in this nectarine frangipane tart? You can omit the nuts in the shortcrust pastry. Since the almond cream is the star of the creme frangipane. 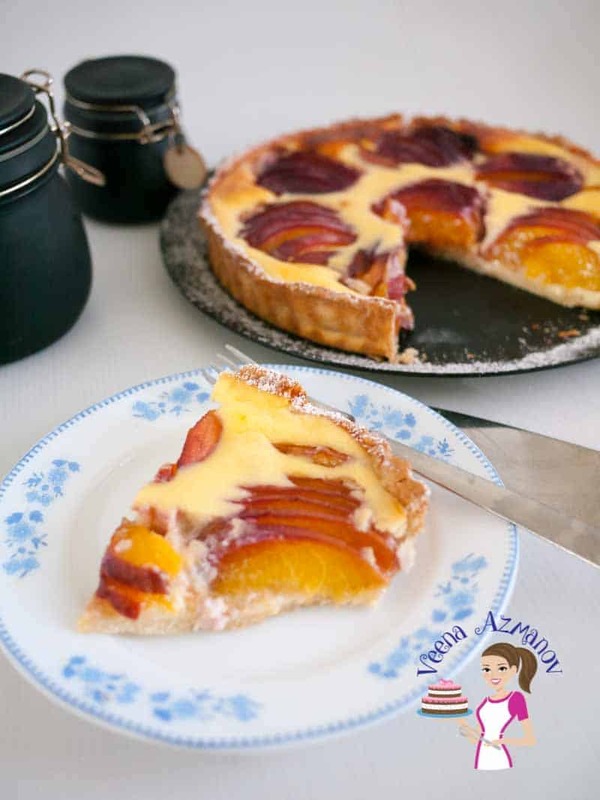 You may also like to try this peach tart (using nectarines) or nectarine cream cheese tart instead. Does a Frangipane tart need to be refrigerated? Frangipane is almond flavored pastry cream made with eggs, cream, and butter, which are high perishable. So yes, a dessert made with frangipane needs to be refrigerated. Can I make the frangipane filling in advance? How long will frangipane last in the fridge? Yes, you can make a frangipane filling up to 2 days in advance and store it in the fridge well wrapped in an airtight container. However, once you put it in the unbaked pastry tart, then you cannot keep it in the fridge for more than an hour since the mixture will make the pastry soggy. Why is my filling too much for this tart? The quantity of almond cream is just enough for a 9-inch tart pan. However, if you roll the shortcrust pastry too thick there will be less space in the tart for the filling. 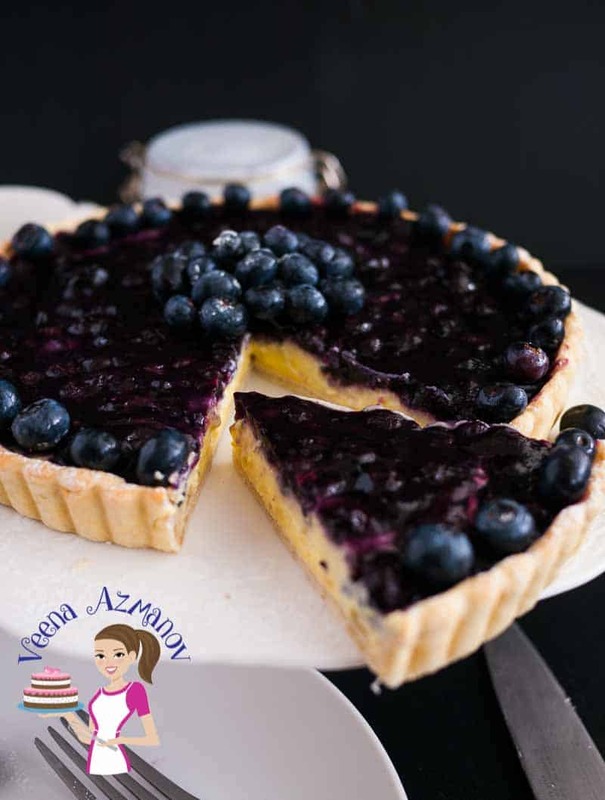 It is best to avoid over filling the tart to prevent it overflowing. 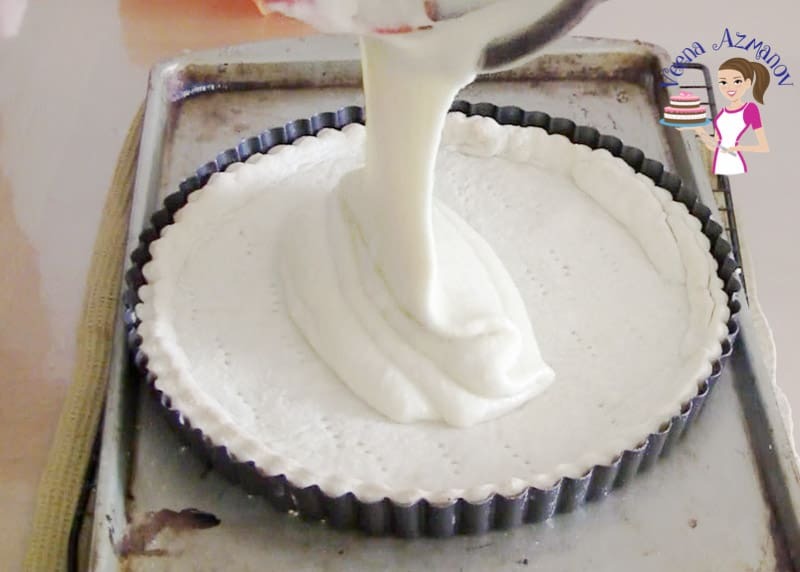 Excess filling can make the shortcrust pastry soggy. 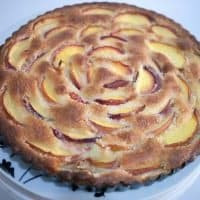 Nectarine frangipane tart is the perfect summer dessert with seasonal stone fruits likes nectarines and peaches. Slices of nectarines nestled in an almond pastry cream called creme frangipane and baked in a rich buttery homemade shortcrust pastry. Chill the tart shell is chilled for a minimum of 30 minutes. 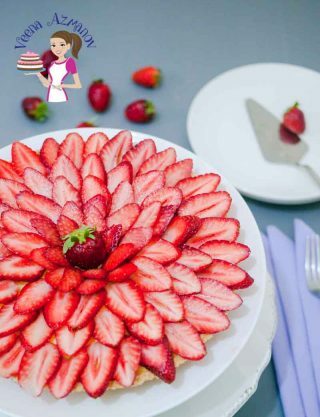 What a beautiful tart! Nectarines are so underrated. 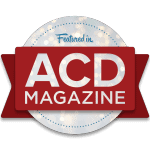 They are one of my favorite fruits – can’t wait to try this! Thank you, Lauren. So true the nectarine is underrated. 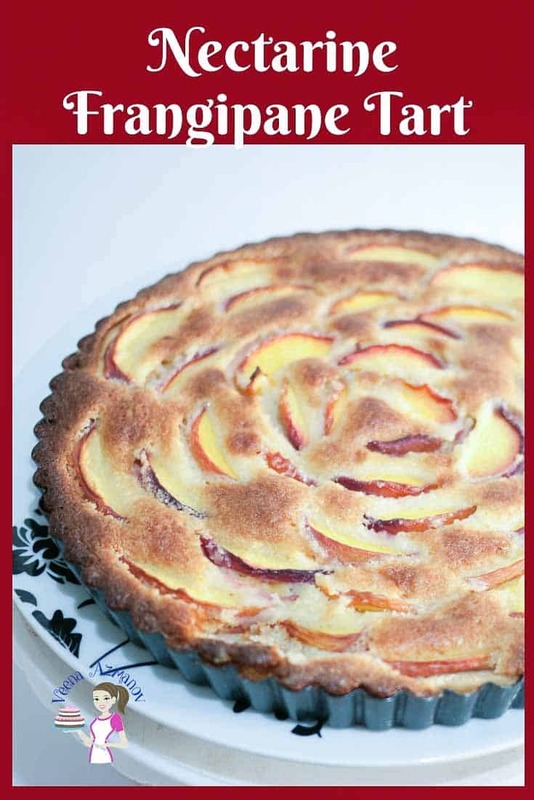 I just cannot wait for summer to enjoy Nectarine frangipane tart!! Specially its a great opportunity to use all the seasonal fruits. I’ve never had the occasion to try a frangipane tart. Based on the ingredients I know I’d enjoy it. It makes for a pretty dessert! Thanks, Jill. It’s so delicious. I love all those summer fruit too!! 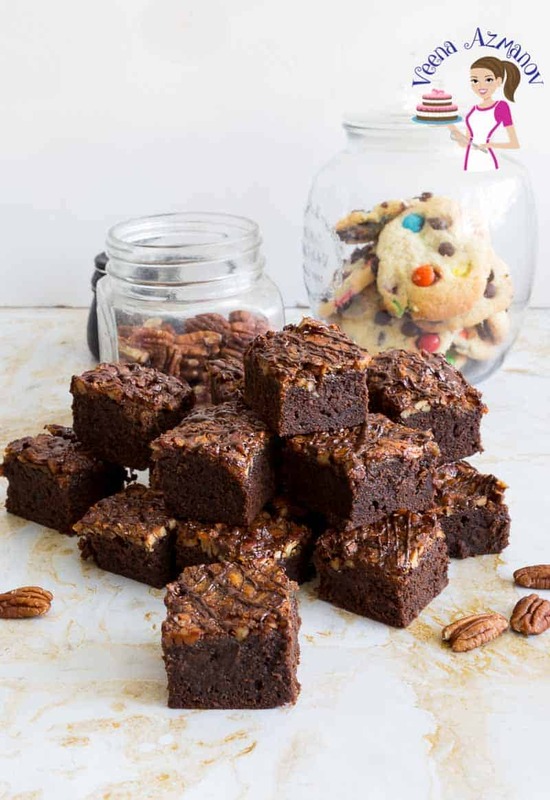 And I’m a sucker for anything almond in my desserts! This looks perfect for summer when I can get some local fresh stone fruits!! Thanks, Luci. 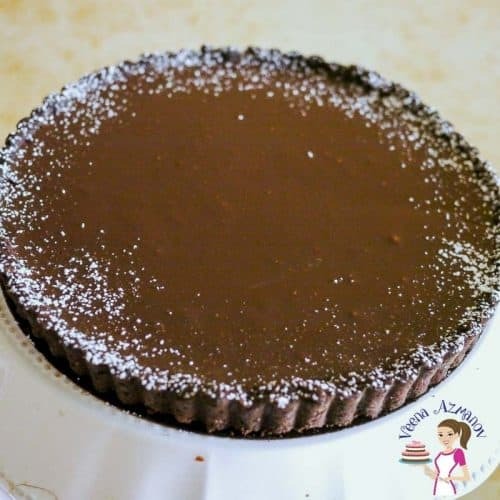 You will love this tart, you must try. I tell you what. My mouth is watering over these little tarts. I love a great treat and this totally fits the bill. Thank you, Ben. I hope you try it. Yeah I love a good frangipani with it too! yum. I haven’t had a frangipani tart before, but I do love almonds and marzipan so I bet I would love this too. It looks beautiful Veena! You will love it Sarah. Thank you !! 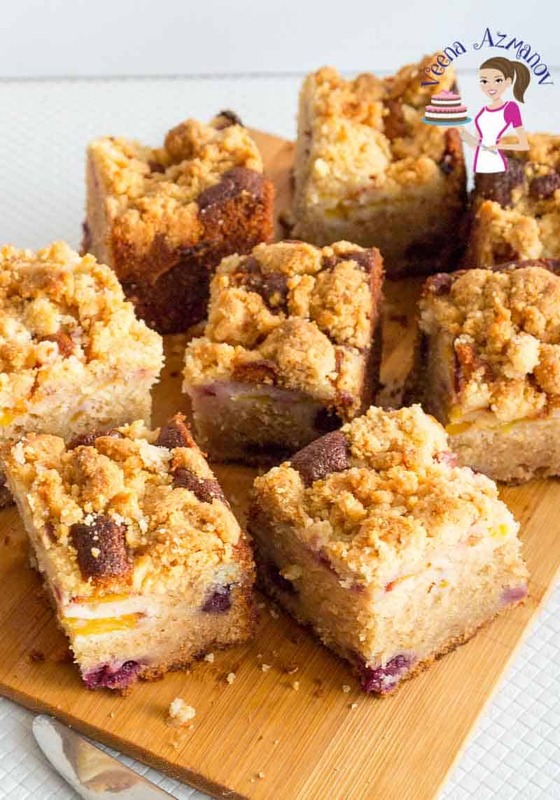 I love the combination of almond meal and nectarines. 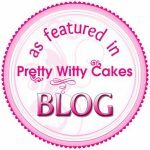 Tarts are one of my favourite desserts…big or small. This will be so nice to make when fruits are in season. Yum! Can’t wait until nectarines show up at the store!